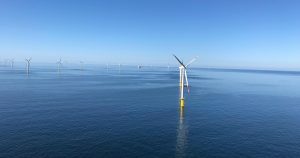 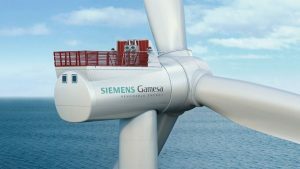 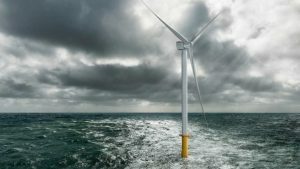 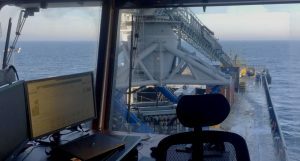 On 14 December, Siemens Gamesa and REBO (Renewable Energy Base Oostende) signed a contract for Belgian SeaMade offshore wind farm, which will feature 58 Siemens Gamesa offshore wind turbines. 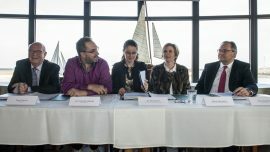 Siemens Gamesa and Aalborg University (AAU) in Denmark will lead the new i4Offshore research and development project focused on significantly reducing the cost of offshore wind power. 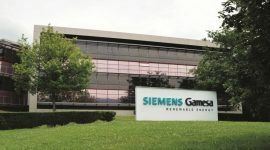 Siemens Gamesa has inaugurated its new centre in Bengaluru, Karnataka, India which will support global engineering and technology requirements pertaining to software and design engineering for onshore and offshore wind turbines. 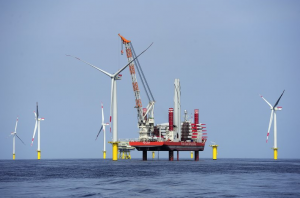 Siemens Gamesa has received the order for the 487MW SeaMade offshore wind power project in Belgium from Seamade NV. 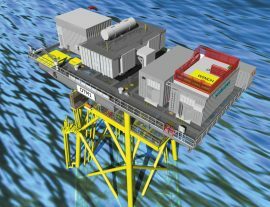 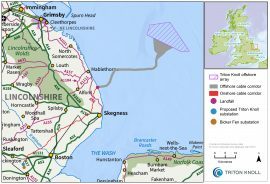 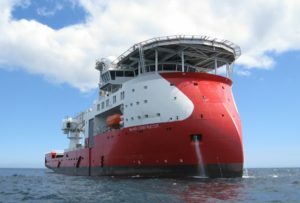 Siemens Transmission & Distribution Ltd. has awarded the Smulders-ENGIE Fabricom consortium with a contract to manufacture two Offshore Transformer Modules (OTMs) for the Triton Knoll offshore wind farm in the UK. 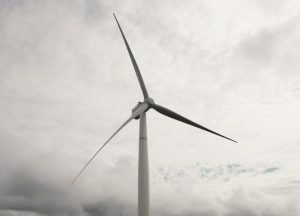 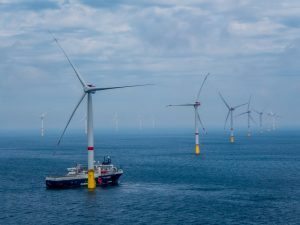 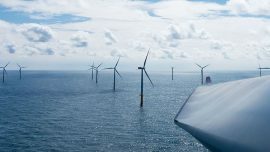 Atlas Professionals has won a two-year contract to provide a range of technical personnel to the Dutch branch of Siemens Gamesa Renewable Energy. 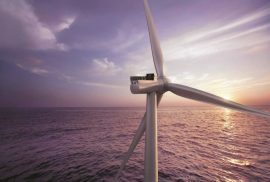 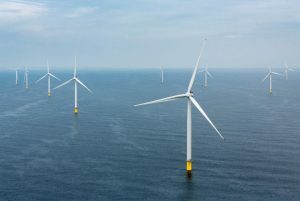 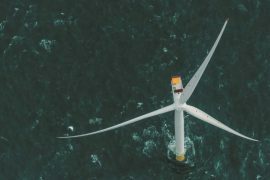 Ørsted has selected Siemens Gamesa Renewable Energy as the preferred supplier for the Greater Changhua offshore wind farms with a combined capacity of 900MW. The Board of Directors of Siemens Gamesa has appointed Miguel Ángel López, currently the company’s Chief Financial Officer (CFO), member and non-executive Chairman of the Board of Directors, effective 1st of December. 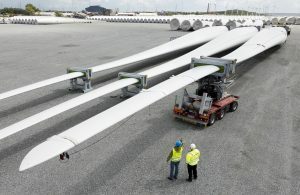 Siemens Gamesa has reached a milestone in the production of 75-meter long blades at its factory in Hull, UK, as it had produced 500 pieces.